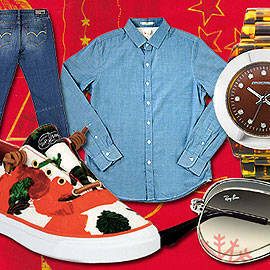 (SPOT.ph) With just 31 days to go before Christmas, this is exactly the list you need! 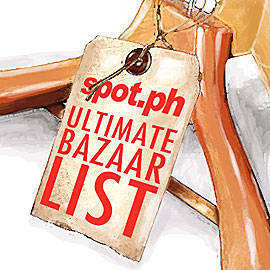 SPOT.ph points you in the direction of the city’s bazaars to help you find presents for everyone on your list. We’ll be updating this list every week from now until December, so keep checking back! Click here to download the printable bazaar guide for November. 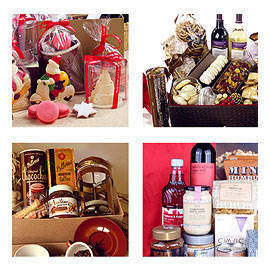 Click here to download the printable bazaar guide for December. November 23 to 24, 2012, 10 a.m. to 7 p.m.
November 23 to 24, 2012, 6 p.m. to 3 a.m.
November 23 to 24, 2012, 3 p.m. to 11 p.m. Elements Tent @ Centris, EDSA cor. Quezon Ave.
November 24 to 25, 2012 10 a.m. to 12 a.m.
November 27 to 29, 2012, 4 p.m. to 12 a.m.
November 30, December 1 to 2, 2012, 9 a.m. to 9 p.m.
December 1, 8, 14 to 15, 21 to 22, 2012 from 5 p.m. to 2 a.m.
December 14 to 23, 2012, 11 a.m. to 12 a.m.